Cameron Smith was allegedly kidnapped at gunpoint from the parking lot of Lucid Marijuana, the store in Cheney, Washington where he worked. 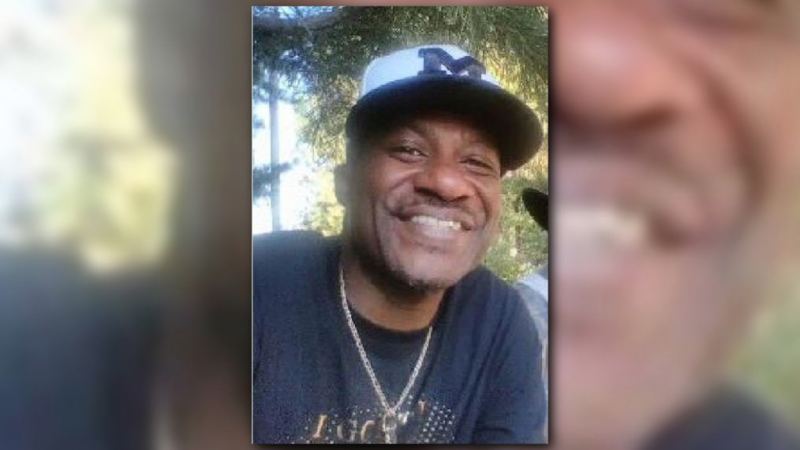 Sadly, the body of Cameron Smith, the man who was kidnapped at gunpoint from the parking lot of his job has been found. After Cameron Smith was allegedly kidnapped at gunpoint from the parking lot of Lucid Marijuana – the store in Cheney, Washington he worked at – his friends and colleagues hoped for his safe return. Unfortunately, last Friday, Smith was found dead. 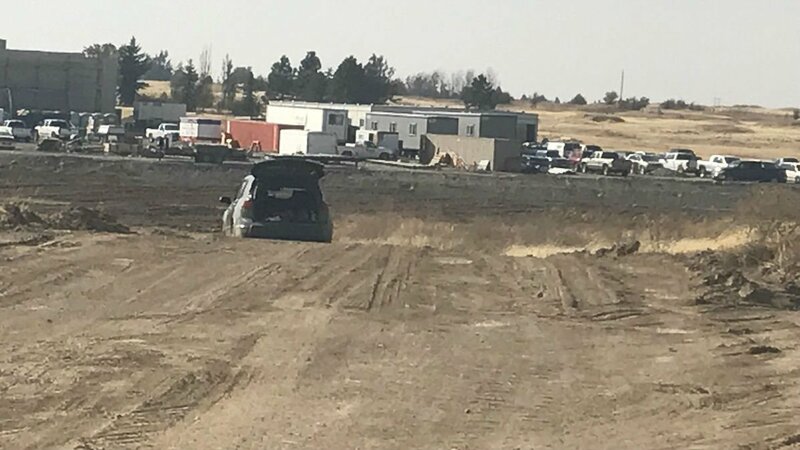 According to the police report, the Spokane County Sheriff’s Office search and rescue team discovered Smith’s body off state Route 904, near Four Lakes. It is also reported that the 46-year-old’s body was concealed in “heavy cover” several feet from the road. After the discovery, a police roadblock was put in place, which only allowed residents in and out of the area. Now, one of his friends, and the owner of the owner of Lucid Marijuana, Michael Schofield, said is planning a memorial gathering. His former employer also wants to raise money to send his friend’s body back to Toledo, Ohio, where Smith’s family lives. Speaking to the Spokesman-Review, Schofield said that Smith had worked at Lucid Marijuana since the shop opened in November. He wasn’t just an employee, though, as Smith was also a longtime family friend. 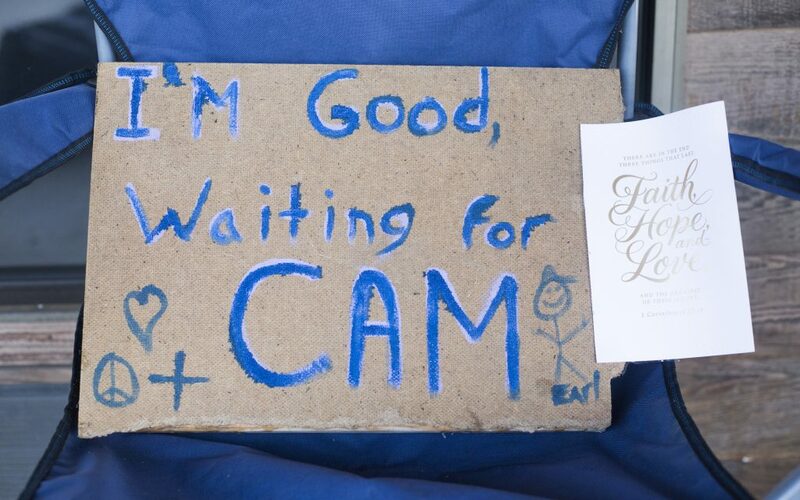 Cam was just a really solid individual. People thought it was so senseless. It’s hard. With news of the kidnapping, Schofield hoped that Smith would be found alive, but quickly realized that Smith was likely dead. There was a lot of Facebook posts coming from the suspect alluding to what had happened, so it wasn’t a surprise. Schofield was referring to a message that reportedly posted by Donovan Culps on Facebook, where confessed to the crime – the Facebook account is private, so the post could not be independently verified, though. In the post, it allegedly says that the two women with Culps had nothing to do with the kidnapping. It was September 10, when Smith was reportedly kidnapped at gunpoint from the parking lot of Lucid Marijuana. According to Cheney Police, 36-year-old Donovan Culps and his 18-year-old niece Violetta Culps kidnapped Smith when the two were refused service inside the store, because neither had identification. While eating lunch in his car, Smith was kidnapped, with the kidnappers even taking his vehicle. The following Tuesday, Smith’s car was recovered on the edge of Airway Heights. On the following Thursday, a police pursuit resulted in the capture of Donovan Culps in Goldendale, Washington. He was booked into the Spokane County Jail on Friday on charges of first-degree kidnapping and first-degree robbery. With the discovery of Smith’s body, Cheney police Capt. Richard Beghtol said Culps would be charged with first-degree murder.